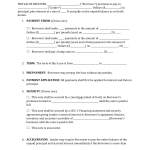 Download this Montana advance directive form, also known as an advance health care directive. 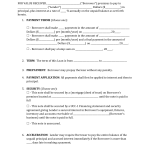 Using this form you may appoint a trusted person to make medical decisions on your behalf in the event you are unable to. 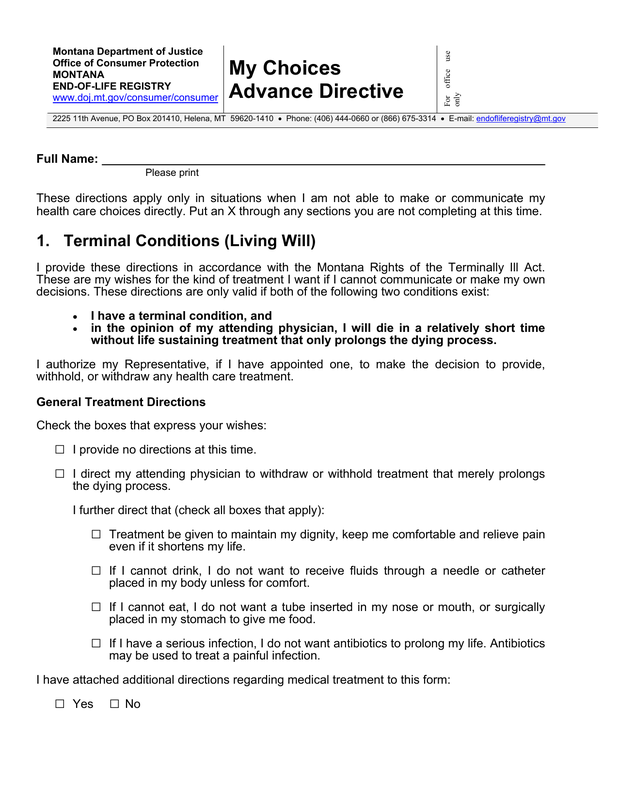 It also allows you to specify treatment options for terminal illness and disabilities if you are incapacitated. You may also register this form with the state.